Shot-peening recently can be applied to existing steel bridges due to the development of new vacuuming techniques of shots after peening in the construction site. This study experimentally investigates effects of fatigue strength improvement of shot-peening on welded joints. Bending fatigue tests using out-of-plane gusset welded joints specimens were carried out and three type specimens were compared: as-welded, grit-blasted, and shot-peened. 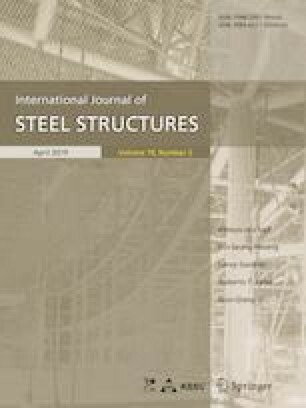 In addition, this paper examines differences of fatigue strength improvement effects in case of applying shot-peening to inside of scallop where shots might be difficult to hit perpendicularly to weld toe of welded joints because of narrow space, and the residual stress measurement in order to clarify introducing compressive residual stress were carried out. As a result, it may be concluded that shot-peening can improve fatigue strength of welded joints and its mechanism was identified as extension of crack initiation life and delay crack propagation due to beneficial compressive residual stress in the vicinity of surface layer.